The most amazing part? 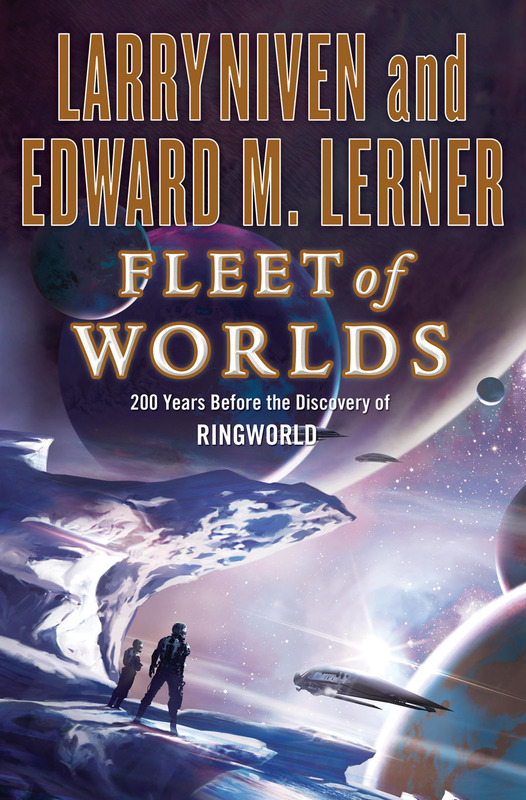 Larry and I wrote Fleet without a sequel in mind -- but the novel's success kicked off what eventually became a five-book series. These adventures collectively encompass centuries, a half-dozen spacefaring species (the utterly inhuman Gw'oth being among my contributions), and many light-years. We stopped writing when the overarching story line concluded, not for any lack of reader interest. Five collaborative novels over six years (and also three solo novels, and bunches of short fiction, that I wrote in parallel) ... that era of my life was intense. And also one hell of a lot of fun.